Be the first to find out about our latest news, tastings, special offers and more. Sign up to our newsletter here. Limited and special offers, latest news and details of tastings and events. Our latest Fine Wine offers, including limited parcels, En Primeur and information on our Cellar Plan. Davy & Co Limited &dash; Registered in England: 129564, VAT number: 206 0019 24. 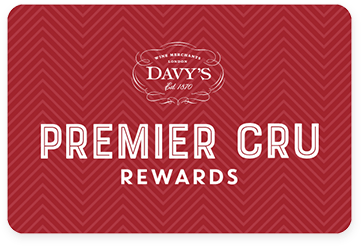 Davy’s of London (Wine Merchants) Limited &dash; Registered in England: 963147. Mullins & Westley Ltd &dash; Registered in England: 380261.